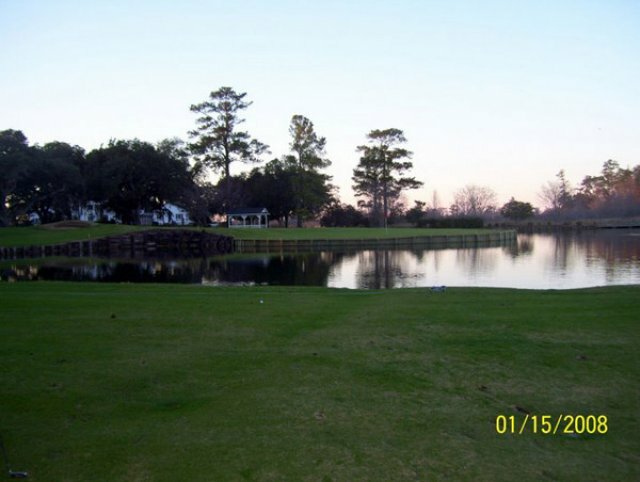 Heritage Club rivals the finest golfing communities in the world. 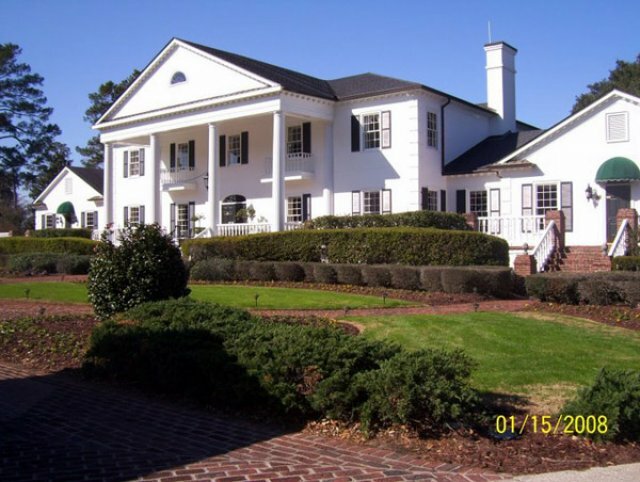 Acres of giant magnolias and centuries-old oaks, fresh water lakes, and marshes were adapted into a course with a sense of tasteful, gracious, Southern living. 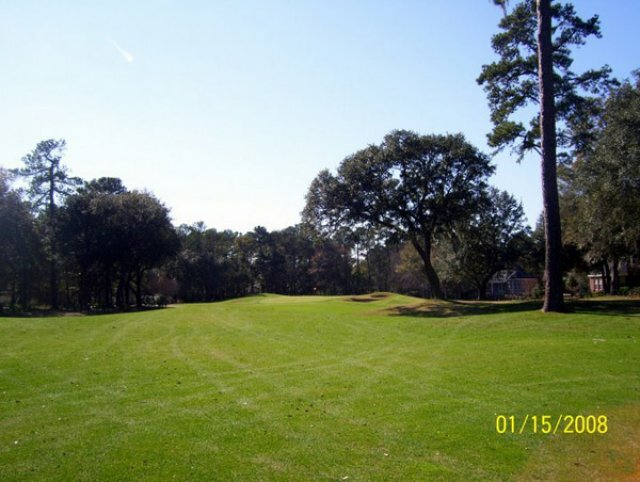 When visitors drive up the stately line of oaks, they find a colonial clubhouse with views of the Waccamaw River. 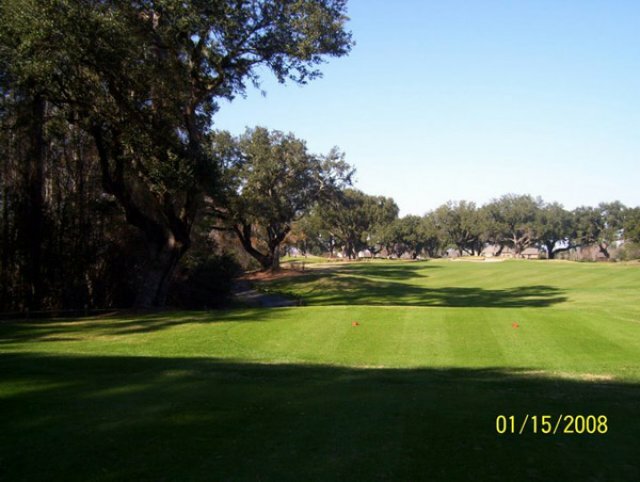 The Heritage Club golf course is a par-71 course ranked among the "50 Best Public Courses in America" by Golf Digest. 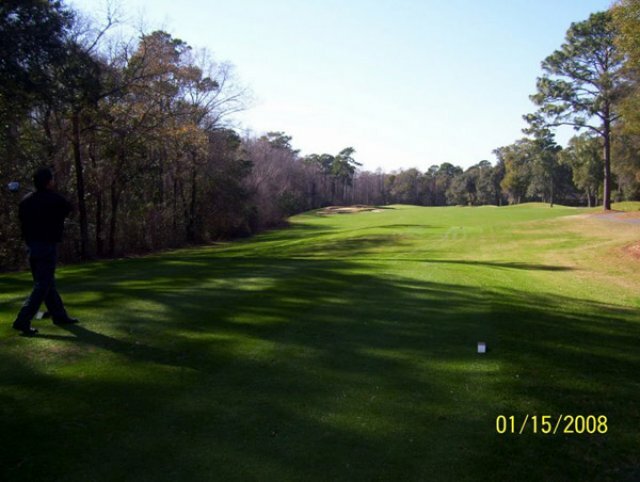 The landscaping--including wildflowers, flowering shrubs, lush azaleas, camellias, crepe myrtle, large greens, and rolling fairways--will preserve the beauty of the course for years to come. Course was in great shape, as usual. Best green of the Legends courses. Have played this course many times over the last 20 years have a hard time not putting it on our list when we come. 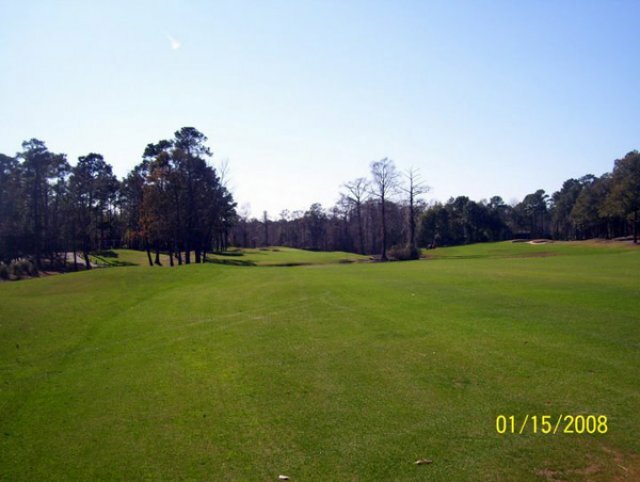 Course is always in super condition and are treated well. Will be playing in 2015. Great course, great customer service. Very helpful in pro shop. My group made it clear they want this one on the list for next year. Beautiful course. 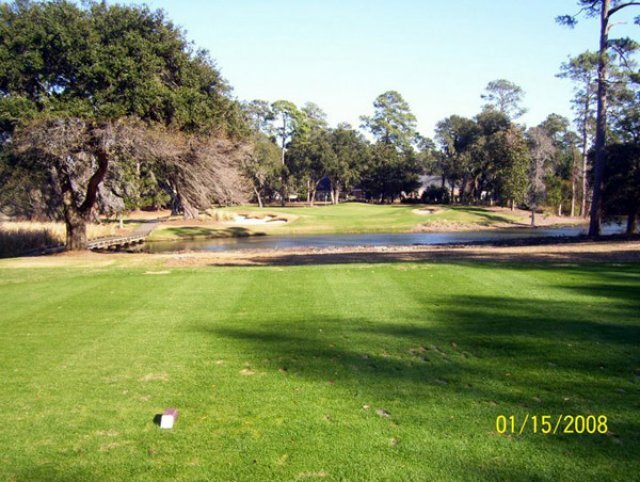 The course is narrow and played hard for us amateurs. Especially when the wind is blowing like it did when we played. Reminded me of Tidewater but with better greens. Definitely on the play again list. As usual this course was in excellent condition. A real pleasure to play. Course was beautiful. Felt like we were entering Augusta coming through the entrance to the clubhouse. 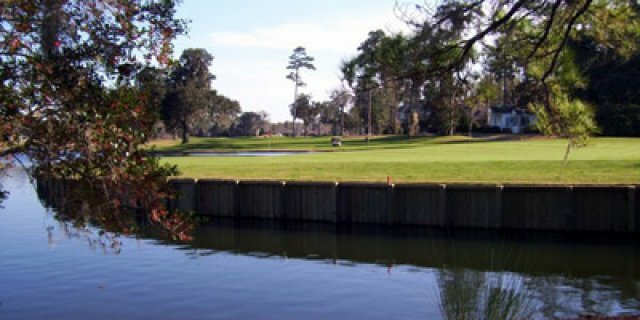 The course was in excellent shape.enjoyed the course. Heritage. The last time I played here was in the late 80s early 90s. 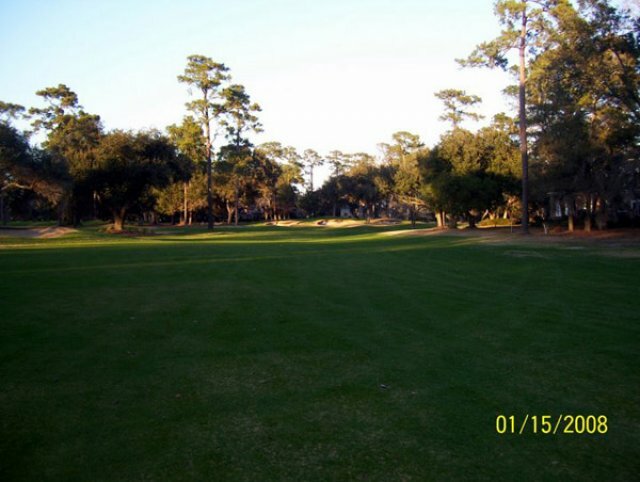 Back then it was one of THE top tier courses, very well maintained, lots of distance between holes so at times, you really felt like you were the only ones out there playing. They have since put houses on every available square inch. I guess they had to do what they had to do but it has really taken away from the aesthetics. It wasn't quite the same condition as I remember but it wasn't horrible. Tee to green was pretty good but like I said, certainly not to the standard it once was. One annoying thing here was the ranger. Now, while I usually like to see them out there moving things along, at too many times this guy kept coming up on us telling us to get it moving .. as the group in front of us were just clearing the green and the one behind us was nowhere to be found. At one point he actually told us we were about 2 minutes behind. Two whole minutes? Really? We were waiting on almost every shot we took. Whatever. 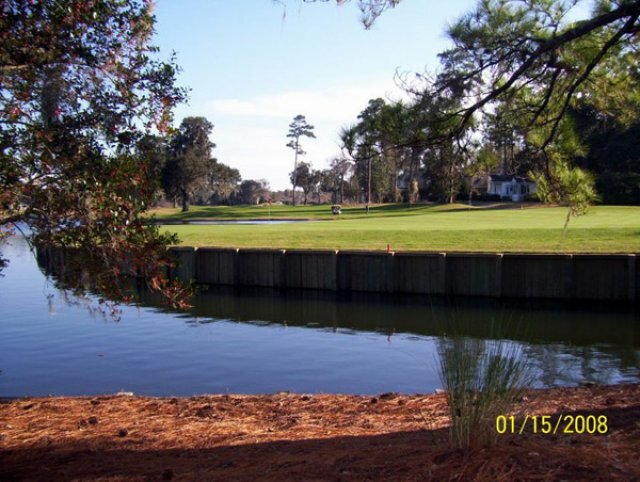 It's still a decent course and does have some nice holes but will probably leave this one alone from now on and look at other courses in the Pawley's Island area. There are far too many nice ones all within shouting distance to the Heritage to put up with that nonsense. 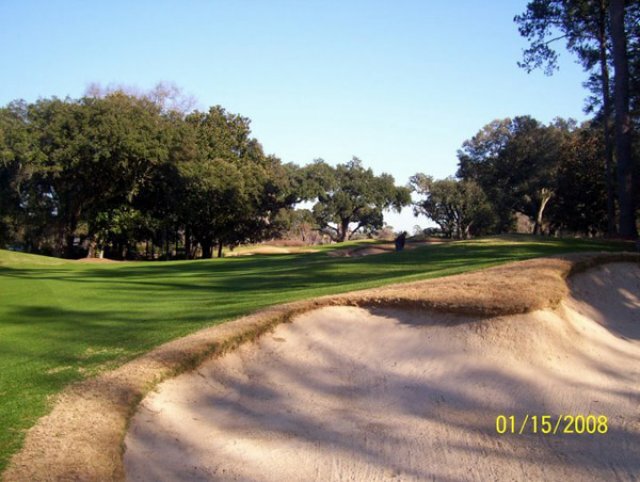 We had played the course years before, and were looking forward to the return Unfortunately, the course was soaked, interesting, as we played Friday and Saturday and neither of the other courses had any problem (this was Sunday). Had to stay on the cart paths, which is always a pain in the neck. Course was really, really wet. Poor drainage, I guess. Wonder if other foks have had this problem at Heritage? Also, the staff for the free lunch was pretty overwhelmed - the service was slow and not super-friendly. Won't be back. Having played Heritage for the first time in 2008, out party of 12 golfers from England returned on 28 April 2010. 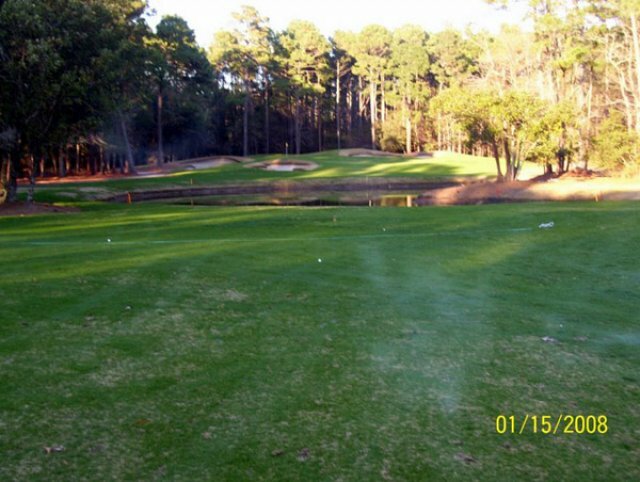 On our first visit we regarded it as one of the toe best courses in Myrtle Beach that we had played and wondered whether we would still be impressed on our return. We were not disappointed. If it is possible, we thought the course to be even better, with perfectly manicured fairways and greens and a very welcoming staff which all helped in making it a day to remember. The stretch of holes on the back nine that required long and accurate carries over water were truly holes to remember and the sense of achievement in playing them to a successful finish is dissicult to put into words. We will certainly be back on our next visit.